Our kennel manager is a sweet spirit who strives to quickly and conscientiously meet both our clients and their pets’ needs. 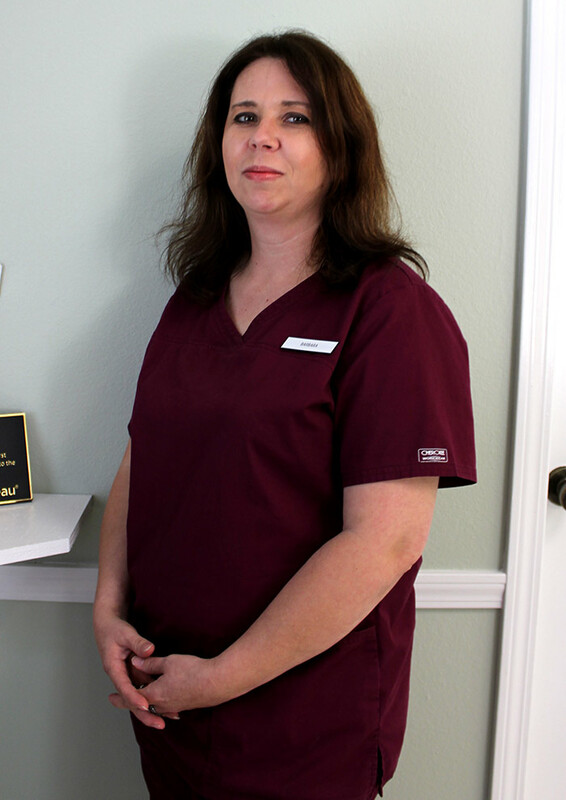 She has been continuously employed at South Park Animal Hospital since 2001. She is a Boston Terrier lover! Barbara is also a native of Shreveport, and her other full time job is raising her beautiful daughter, Izabella. They are active members of their church congregation, and they attend Summer Grove Methodist Church. Her furry family includes a rambunctious Labrador Retriever mix named Luke and a cat named Sandy.